We are looking for a dynamic, effective professional, interested in language teaching & learning, to commence in September 2019. 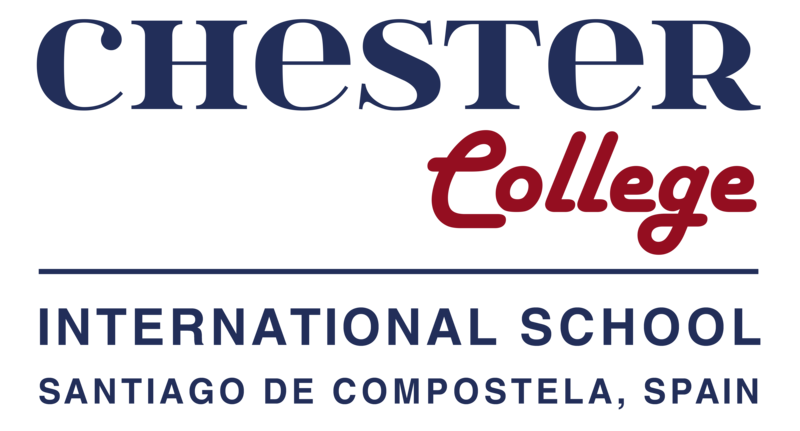 Chester College International School is a small, family-feel, 3-18 Catholic school, located just outside the emblematic city of Santiago Compostela, SPAIN. The school aims at providing an all-round personalised education aiming at the highest standards. - Working as a lead teacher and delivering lessons in Kindergarten and Primary classes. - Developing English language skills and courses through different international programs, promoting a love of learning. - We are ideally looking for a professional who plans to work with us from medium to long term, helping the school grow in the Kinder and Primary levels. - Full-time year contract job. - Free daily school lunch. - Accommodation in school residence. - A culture of continuous improvement where your initiative and know-how will be fostered and welcome. - Additional qualifications, including Music, a plus. Kindly include the contact details (incl. phone numbers) of 2 referees in your application. Thank you!